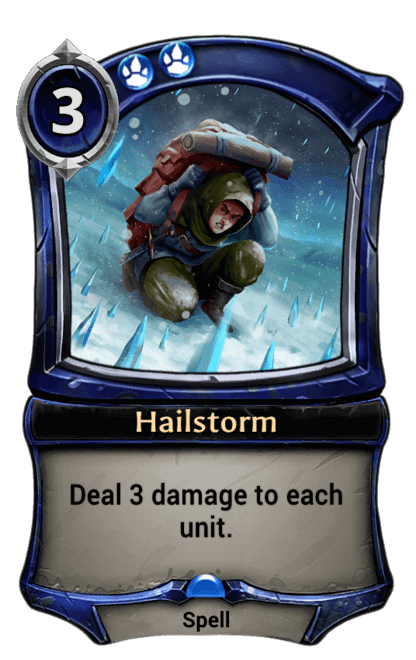 Since there were no major ETS tournaments this week, our focus must turn to the Defiance ECQ tournament, which also provides a good snapshot of the best decks in the metagame. 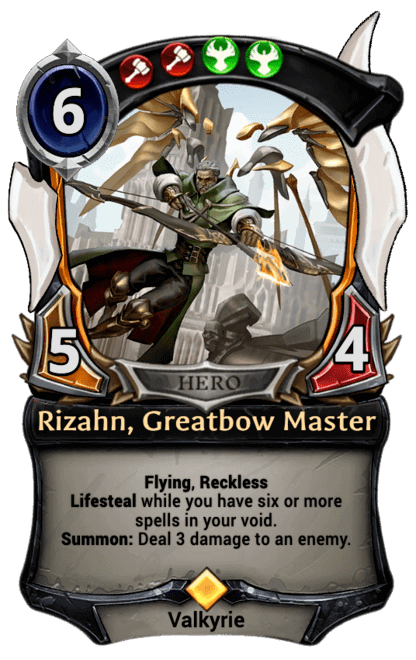 The tournament was won by Feln Midrange, which has shown itself to be one of the strongest decks time after time. 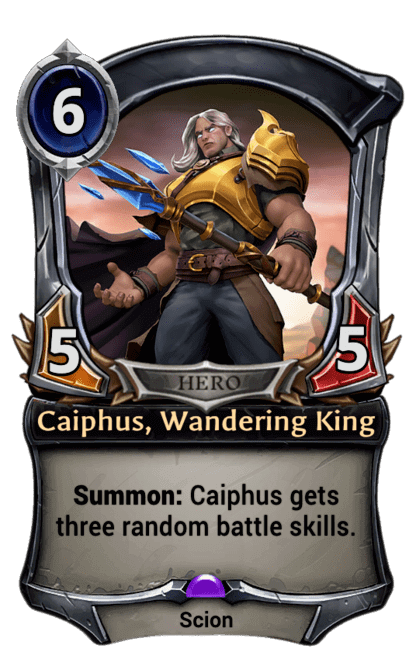 After people realized that Aegis is more valuable than Vara, and that Champion of Cunning is a better win condition than Caiphus, Feln Midrange has been on a meteoric rise to the top of the meta. 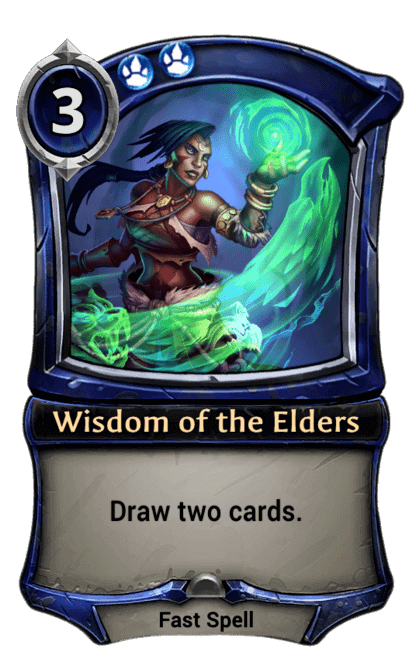 There are two big reasons why Feln Midrange is so much better than anything else in the metagame. First, Haunted Highway puts such a fast clock on anything the opponent does that the only way to push through is with lifesteal and removal. 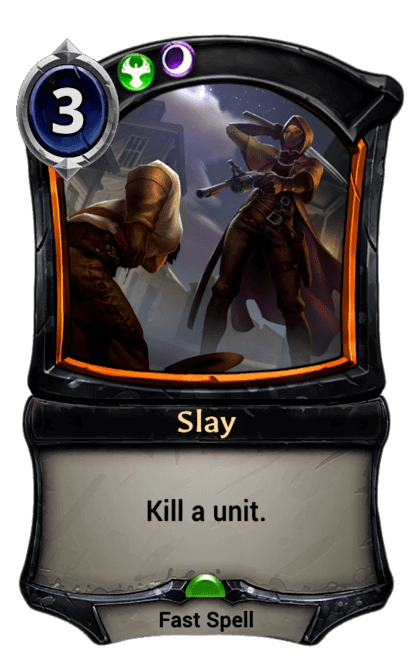 Previously, the best option for this were various FJS piles that utilized the power of Slay, and a normal shadow removal suite with Vara and Rizahn tagging along for the life gain. 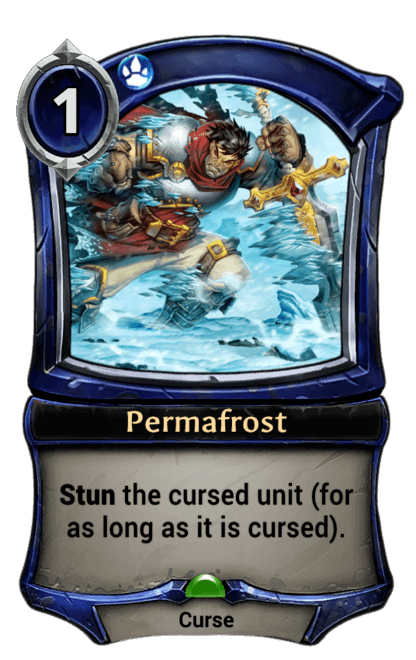 However, with Permafrost and Rindra’s Choice being better placed to deal with the threats from the FJS and the Haunted Highway lists, the meta has shifted to favor Feln. 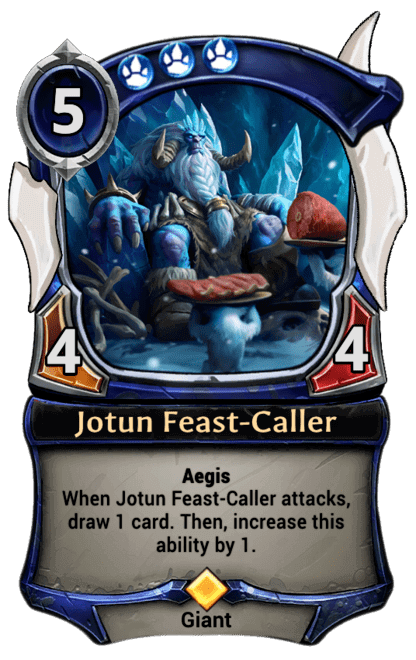 The core of every Feln deck is fairly similar, they assemble a card draw engine after having stabilized, either by chaining Strategizes and Wisdoms, or by playing and protecting a Jotun Feast-Caller. This strategy is helped along by Black-Sky Harbinger providing life gain. 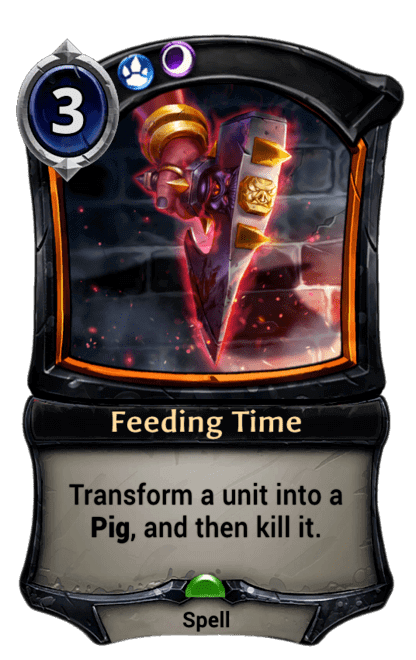 The removal package is rounded out by Feeding Time, which is a universal solution to everything that lacks aegis. 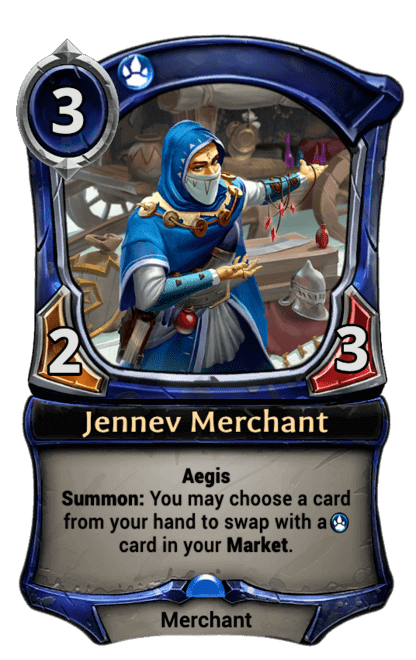 Another important factor to consider is Hailstorm and Jennev Merchant, who get along really well and provide a great defense against greedy aggressive plays. 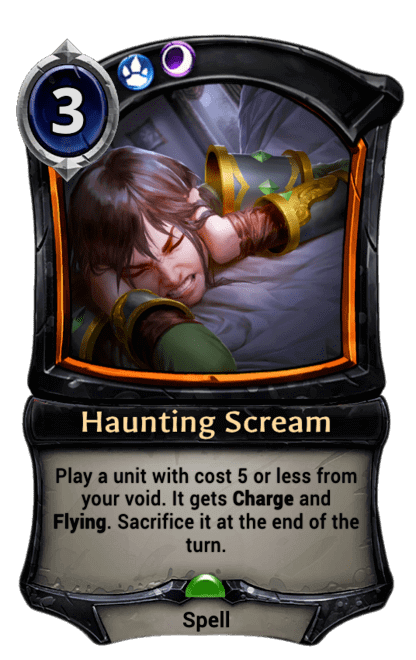 Although they are powerless in the face of relics and Haunting Scream, those are not the greatest issues for the deck. 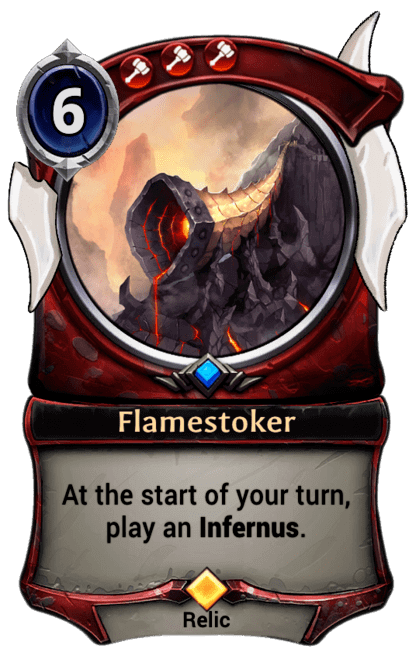 In fact, we saw this in the Defiance finals, when the second place Praxis Tokens deck lost to Feln midrange, even after having played a Flamestoker. 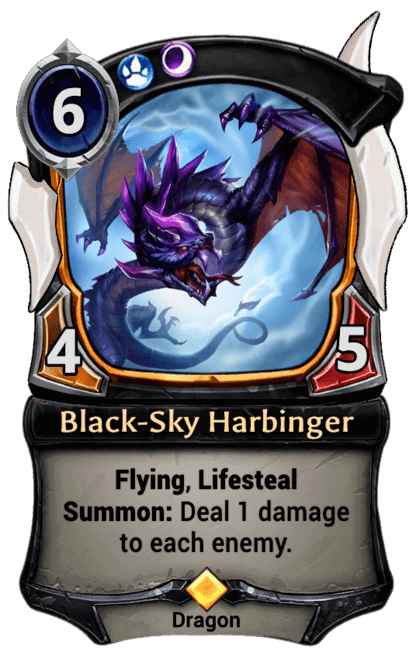 This is simply due to the massive swings a Black-Sky harbinger can create, especially with Champion of Cunning providing even greater stats. 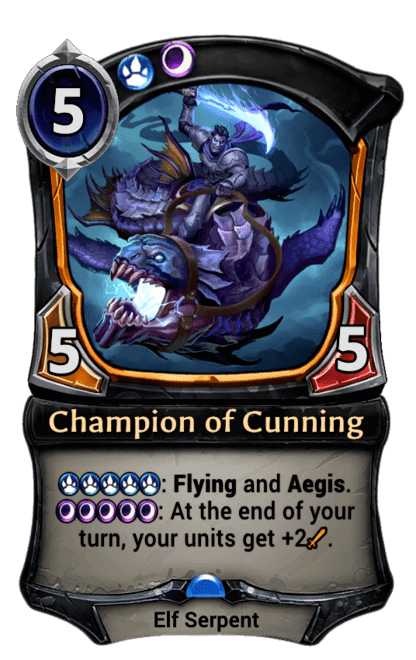 When it comes to defeating the non-Feln decks in the metagame, praxis tokens is still the top dog, as shown by its second place finish. 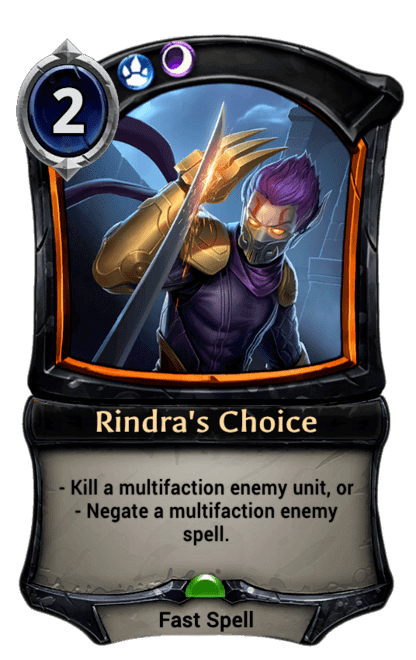 Although it is dismal to run against Feln, it can easily go wider than anything else, and has a good matchup against decks that hope to just A-space the entire game or play a few big threats and win. But Praxis Tokens cannot win against Feln. At least provided that Feln has a good draw. 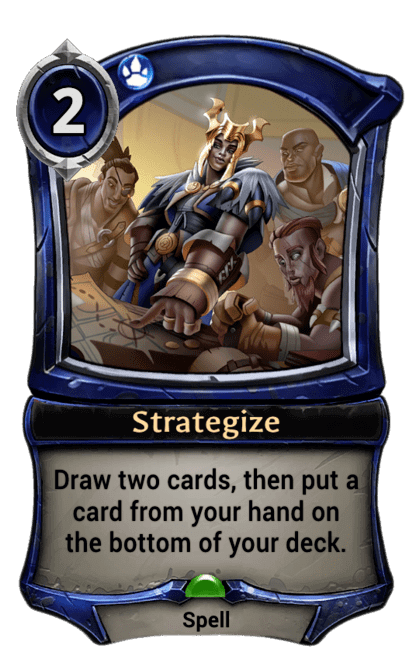 As such Praxis Tokens is not a strategy that can really be considered well placed in the meta. In third and fourth place we have Skycraggro and Haunted Highway. Fast decks can still do well when Feln Midrange is in the metagame. Even though Haunted Highway is no longer as dominant as it once was, it is still a very powerful deck and can easily do more damage and generate more value than the opponent. 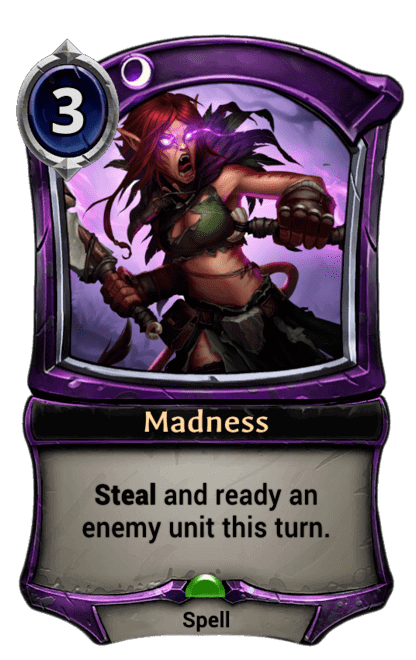 Feln Midrange has no good counter against Madness-Sacrifice chains, as long as the Haunted Highway player manages to deal with any aegis related problems. This ends up making the matchup fairly even, despite the edge that Feln has in an average game. 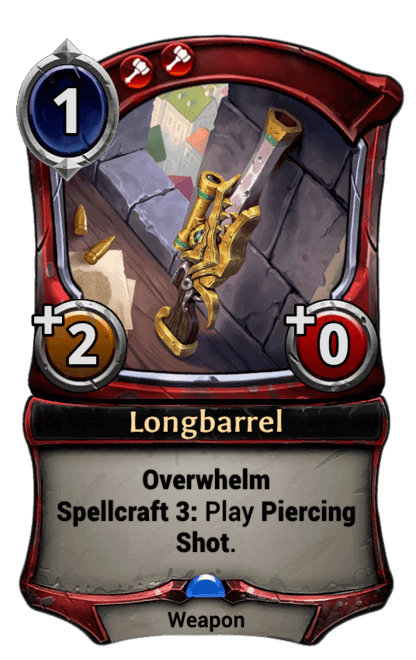 And Skycraggro has never been a bad deck and Longbarrel has demonstrated itself as a mainstay in most Skycrag decks. Even though it’s similarly not amazing against Feln Midrange, if A spacing is the game, Skycrag is the name. 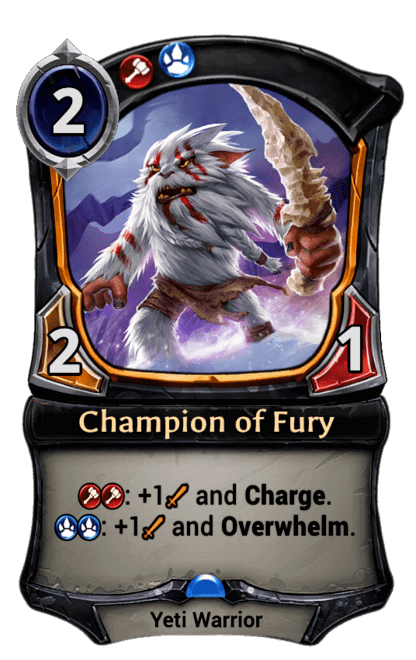 There is nothing that has not been said about Skycraggro, and it will probably remain as a solid deck as long as Champion of Fury is playable. 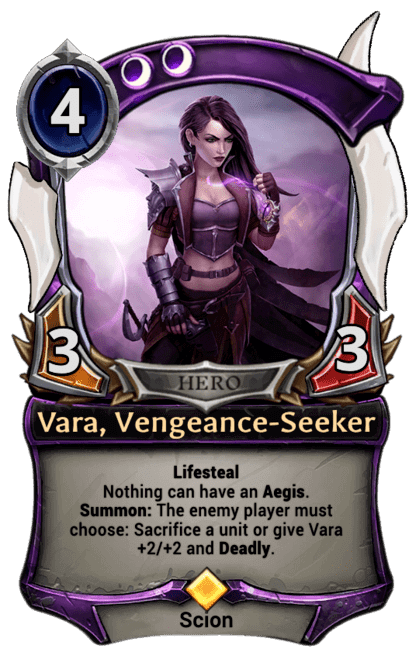 Congratulations to the Defiance Winners, we are all looking forward to seeing them at the Eternal World Championship.